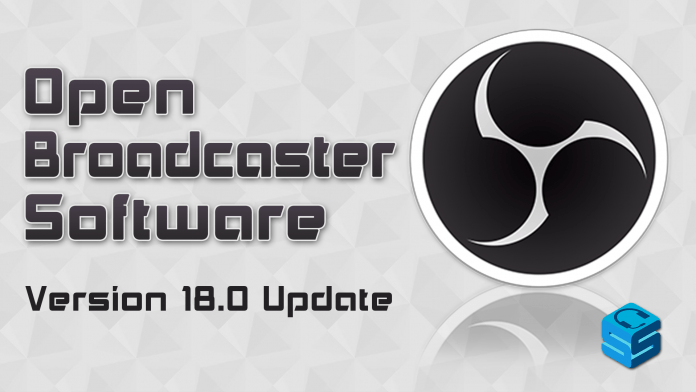 OBS version 18.0 was released today and it adds some pretty nifty features. At the top of the list is audio monitoring. In the advanced settings, you can now set a device to monitor your audio from. For your common, everyday broadcasting needs, this might be a little advanced but for larger productions of video shows or podcasts, it could be very useful. It’s not exactly clear if the monitoring is before or after audio filters which is important because of their next couple additions. An audio compressor filter was added to the options already present but if OBS’ default filters aren’t good enough for you even with the new compressor, OBS added a VST option as well so you can drop in your own 2.x VST library. They didn’t immediately release great documentation for it and I don’t know where it pulls the VST’s from but once I figure it out, I’ll try to follow up on how useful these audio changes are. In general, this could potentially replace to need to route your audio through another program to utilize VST’s and dramatically increase the audio quality of your production as long as they make it a little more usable. Beyond that are myriad other little additions or quality of life changes. You can now add a solid color as a source, the status bar for OBS now has a network connection indicator with a color-based readout to let you know if you’re about to start dropping frames from network-related problems, the status bar also separately displays timers for a stream uptime and recording time. You can also now always minimize OBS to your icon tray, always start your replay buffer, and set those with command line options. On top of that there’s other smaller additions and bug fixes. The highlight of this update for me is easily the built in VST filter. Getting good sounding audio is one of the most important components to a stream that can be improved with and without spending a lot of money. Especially if you’re dissatisfied with the built in audio filters in OBS, utilizing free VSTs to get a better sound is something any broadcaster can do both big and small if you put enough time into figuring out how some VSTs work. Soon enough, we’ll be talking about more advanced audio options built into OBS like side-chaining your mic and desktop audio to help your voice come across more clearly. Who knows, seriously?! Much like with the browser plugin and now the VST filter, the OBS team has proved that they’re very willing to bring in popular plugins from the community. 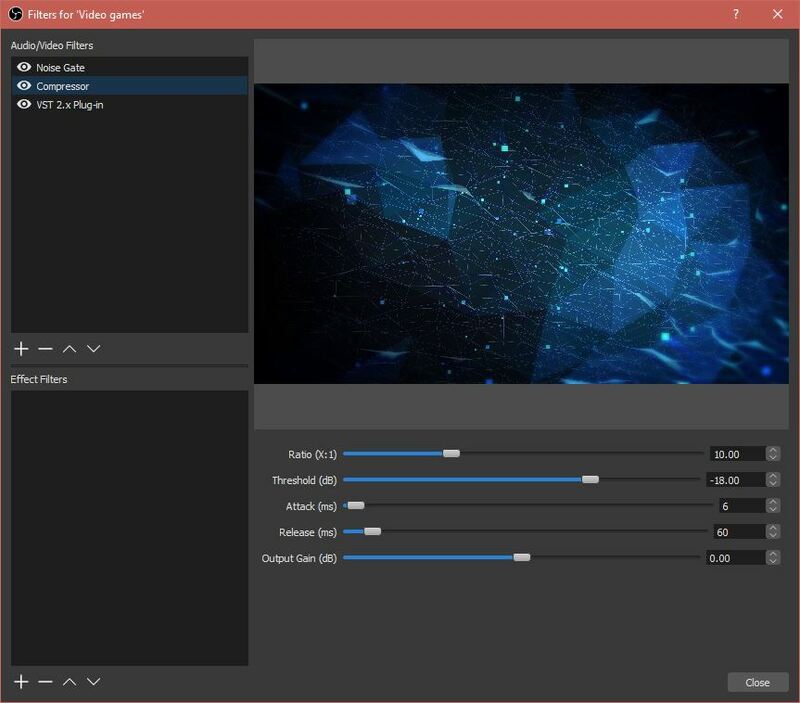 As I mentioned at the top, some of these things could do with a usability overhaul but generally speaking, OBS is turning into a more and more robust piece of software that make paid options more and more of a question instead of an inevitability. We’ll be sure to post when there are more OBS updates! Visit Github for the complete OBS 18.0 changelog.